How do you prevent the problem of prevention? High consumption rates and the widespread use of broad-spectrum antibiotics is worrying, and ‘Romania is at a cross-roads’ says the European Centre for Disease Prevention and Control. Spain is widely regarded as having one of the world’s best healthcare systems. Can a series of experiments in ‘value-based’ care help to make it even better? 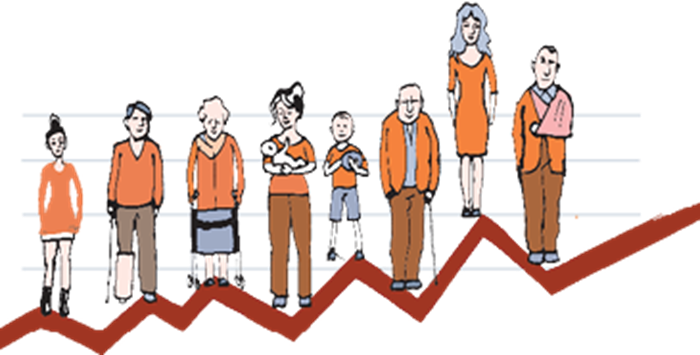 Healthy Measures is a multi-stakeholder communications platform to mobilise support for better, equitable and effective health delivery across the EU. The key to that is a sharper focus on patient outcomes – measuring what works, and doesn’t work, in treating patients from one clinic, region and member-state to another. For that, we need more experts – in industry, policy and academia – who help this effort grow across the EU, from one capital to another. Stakeholder groups need mobilising, and interconnecting, across Europe. The old silos in healthcare across Europe need to be dismantled.